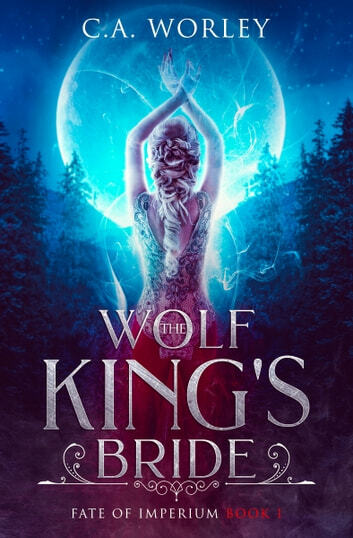 Description: When Kellan, Wolf King of the North, meets his fated mate, she is only a child. He immediately brokers a betrothal and, on the day after her 20th birthday, whisks her away to his castle in the Northland. Kellan is elated, believing he has everything he has ever wanted. His new wife, Nora, doesn’t quite share the same sentiment.